Includes free on board delivery & pickup. 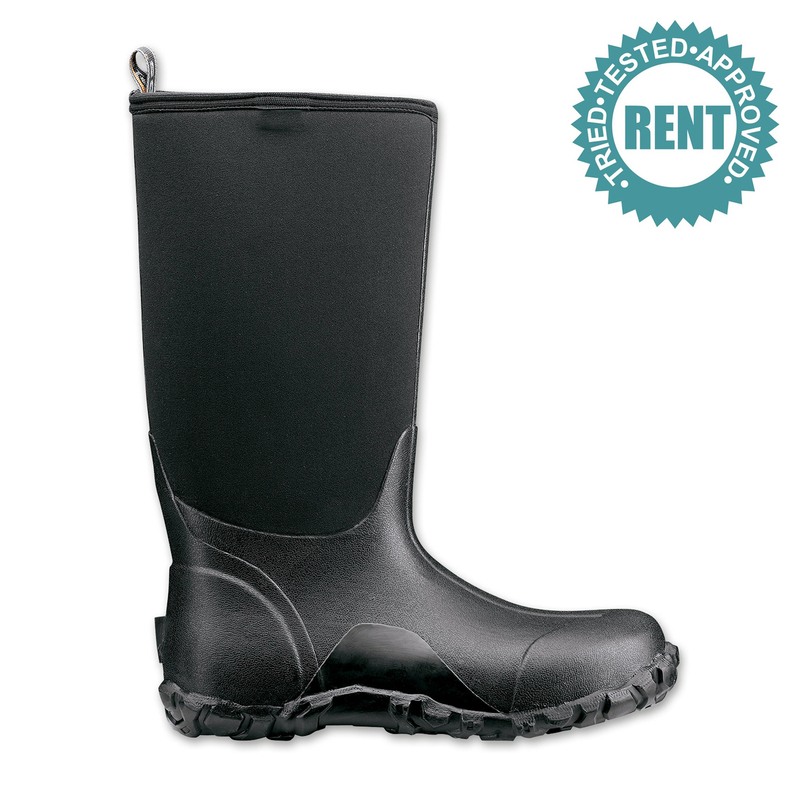 Save space, rent waterproof/insulated boots and tread lightly on Earth. US$80 rental fee + US$100 refundable deposit. 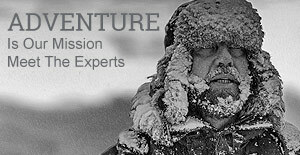 Save space, rent waterproof/insulated boots, and rest assured you are treading lightly on Earth's remotest regions. US$80 rental fee + US$100 refundable deposit. Check size chart before ordering. Boot sizing is different to shoe/sneaker sizing. Rental agreement: US$100 if boots are not returned or returned damaged. Rental period is per cruise. For back-to-back cruise rentals please contact us to arrange to keep the rentals for the full duration and one only deposit will be charged. Delivery to your ship is free. For high arches or a larger than 17" / 44 cm calf measurement, please consider buying boots. Self cleaning outersoles to minimize spreading disease to wildlife in remote areas. Constructed with four way stretch Neo-Tech™ insulation.